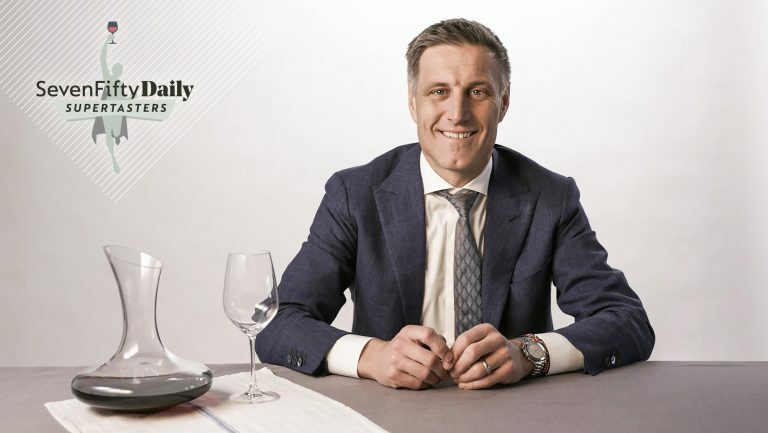 This advertising content was produced in collaboration with SevenFifty and our sponsor, Bâtonnage; it does not necessarily reflect the views of SevenFifty Daily’s editorial team. For more information, please refer to our ethics guidelines. Stevie Stacionis made waves last year with her SevenFifty Daily opinion piece “Why Is It So Hard to Be a Mom in the Wine Business?” The article made plain her struggles as a new mother and the owner of the acclaimed Bay Grape wine shop in Oakland, California, and outlined how those struggles spurred her to launch the Bâtonnage Forum. 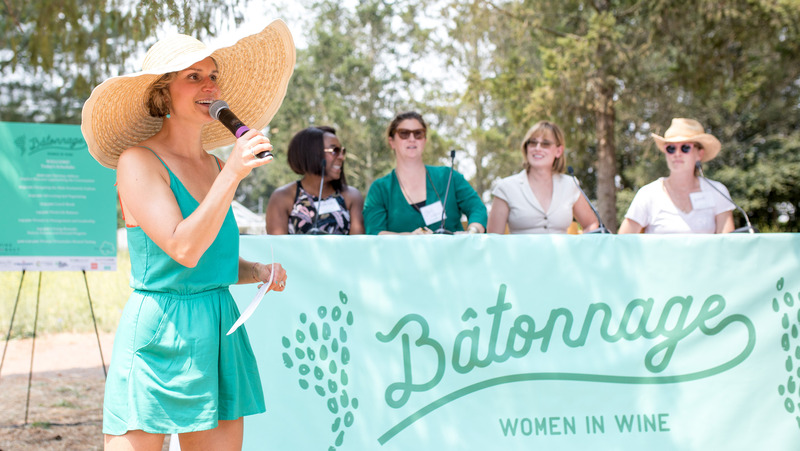 Bâtonnage, intended to explore the unique challenges and opportunities faced by women in all aspects of the wine industry, quickly became the premier conference for and about women in wine. 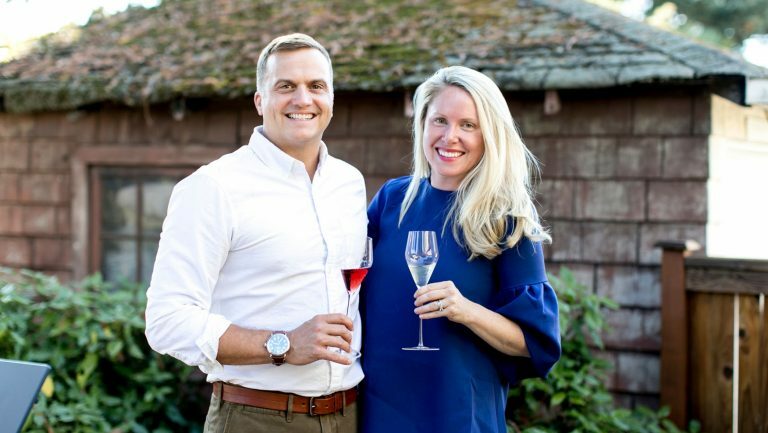 And after selling out its inaugural event in 2018, Bâtonnage returns to the Napa Valley on May 4, with hundreds of attendees expected. We talked with Stacionis about how she’s planning to make this year’s event even better, and why the forum’s conversations are so essential for the wine industry. The Bâtonnage team has created panels to explore how to create meaningful inclusion in the wine industry, the ways that women use their sexuality—intentionally or not—to sell wine or create their brands, and how to navigate dysfunctional professional relationships, including those involving sexual harassment. They’ve also sought out diverse speakers who represent a wide range of backgrounds, ages, races, experiences, and roles within the industry. “We recognized pretty early on that the conversation about challenges and opportunities women face in our field is actually part of a bigger discussion about diversity in the industry as a whole,” Stacionis notes. 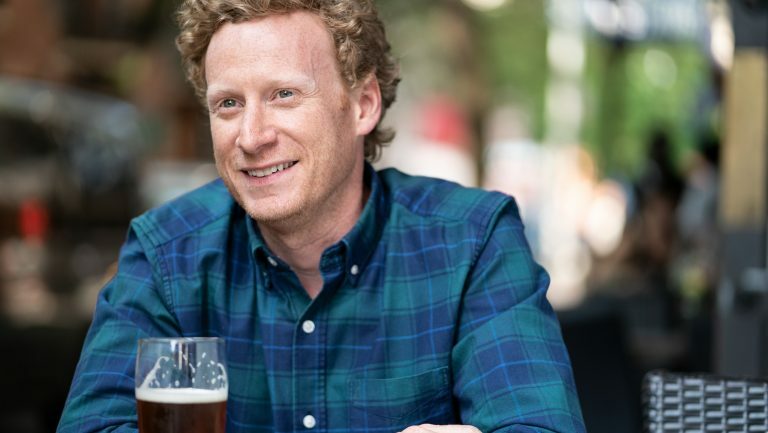 “If we want to start breaking that down and opening up opportunities for anyone to grow their career in the wine world, we need to be very intentional about not just casually ‘opening the door’ for that person but holding the door open, reaching out and taking their hand, and helping to pull them over the threshold. To encourage diversity among attendees, Bâtonnage organizers have partnered again this year with wine writer and consultant Julia Coney to select 15 to 20 participants—all people of color—who will receive full scholarships to attend the conference. The event’s affordable ticket price of $75 was also designed to foster inclusion. It includes full event participation, lunch, and access to the winemaker-hosted tasting. As a predominantly grassroots organization, Bâtonnage relies on ticket sales, sponsorships, and donations to advance its mission. 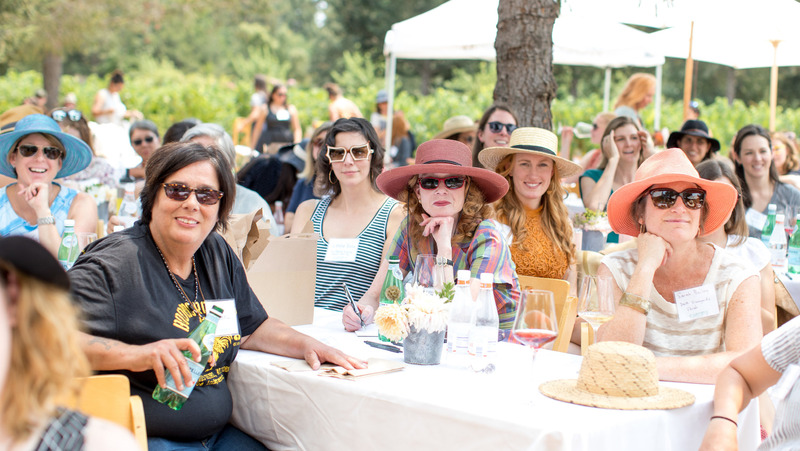 This year’s event sponsors include govino, Bay Grape, and SevenFifty Daily, and goods and services were donated by Shelter Co., Merchant Roots, Emma K. Morris Photography, Leafy Endeavors, The Water Cottage, and Gabriel-Glas. 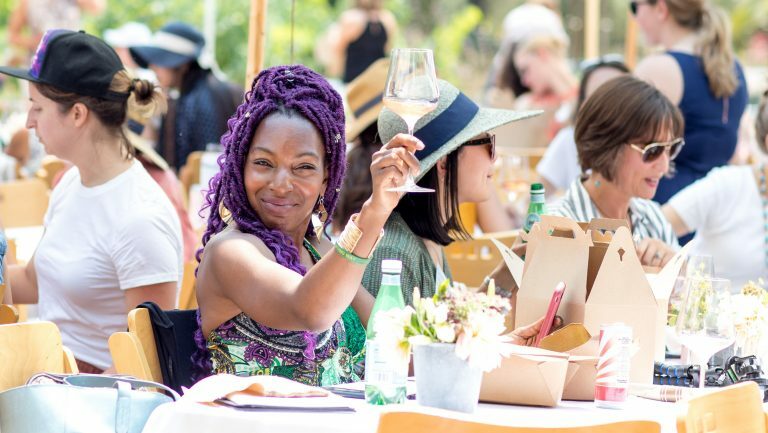 Also supporting Bâtonnage are more than a dozen women-led wineries around the world: A Tribute to Grace, Cattleya Wines, Champagne Lelarge-Pugeot, Corison, Day Wines, Diel, Gallica Wine, Inconnu, Iron Horse Vineyards, Jaimee Motley Wines, Lagier Meredith, L.A. Lepiane, Little Frances, Macari Vineyards, March Wines, Margins Wine, Martha Stoumen Wines, Onward Wines, Ovum, Pewsey Vale, Poe Wines, Raft Wines, Ryme Cellars, Tiberio, and Vasse Felix. To purchase tickets, visit the Bâtonnage website. 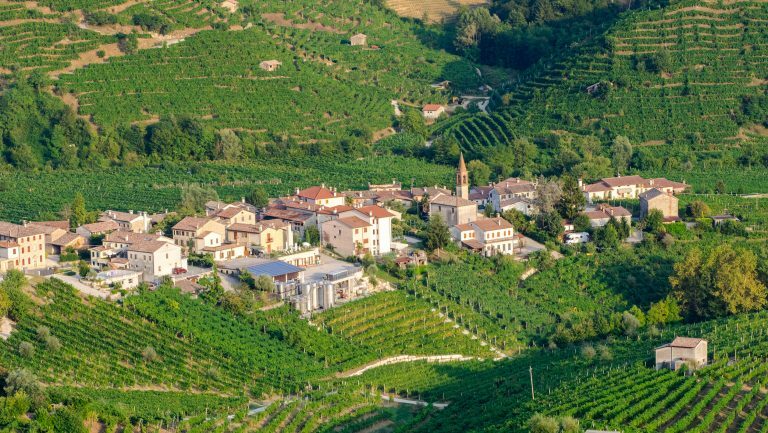 Full details about speakers and panelists, along with a list of winemakers participating in the post-forum tasting event, are available on the website.